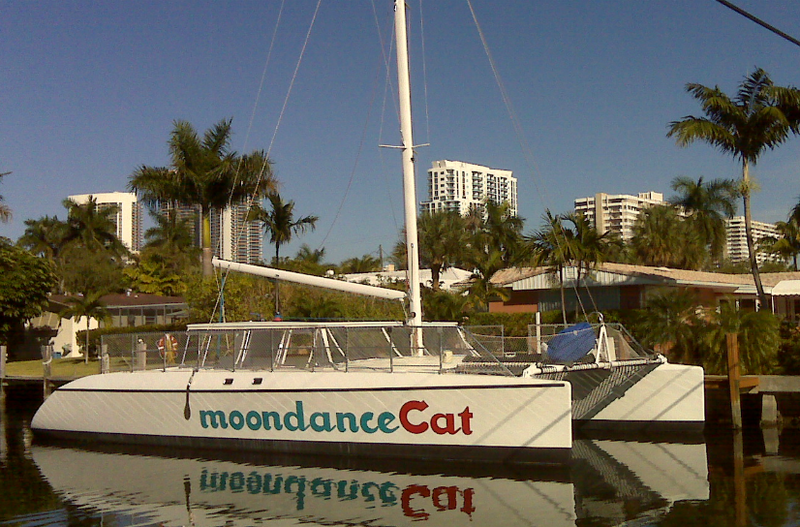 It's always a marvelous time aboard the moondanceCat. Cruises depart from the Erie Basin Marina. 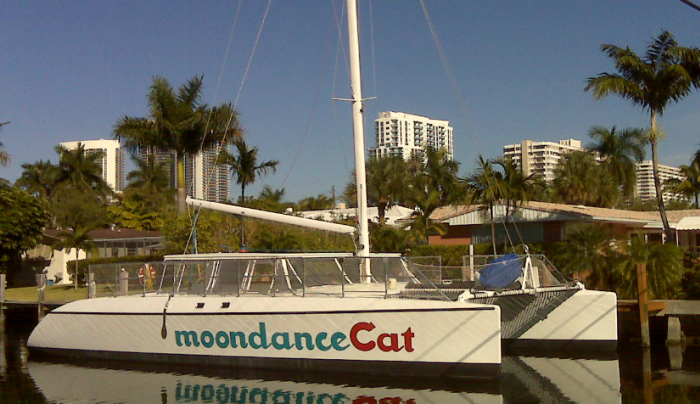 Contact by phone or website for details.